Wall Pepper is a great way to decorate (and it’s safe for dorm walls too!) Give your Graduate Wall Pepper gift credits, so they can pepper their place next year! 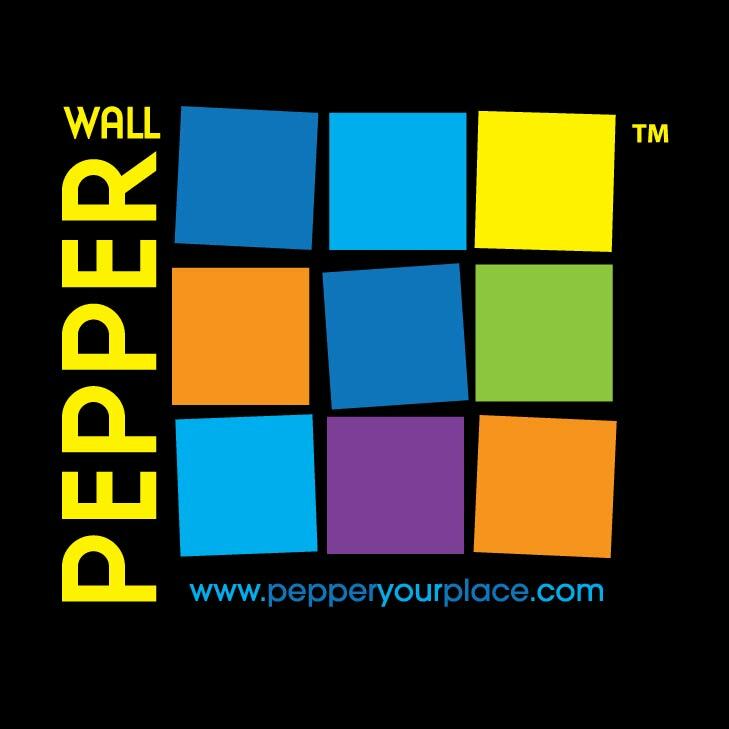 Meet our newest Pepper Partner! Wall Pepper would like to welcome Happy Endings Cat Shelter to our Pepper Partners‘ program! So now when you buy a Wall Pepper, and you can support the cats!